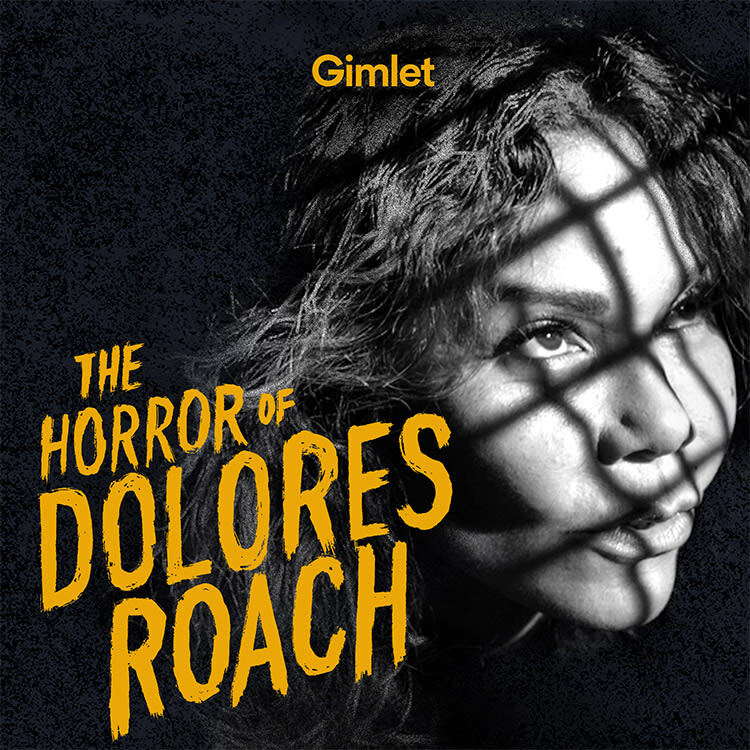 I’m thrilled that the much-anticipated new fiction series “The Horror of Dolores Roach” is finally out! I’ve been working on this score since last spring and am super happy with the final result. Check it out — not for the faint of heart!